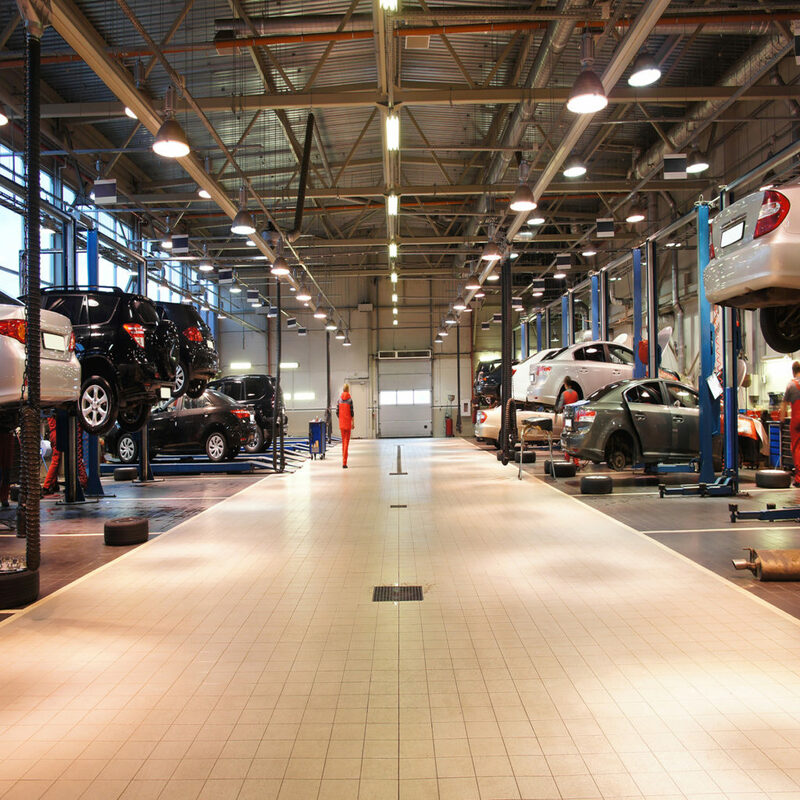 Over 22,000 shops banded together to created trusted relationships with motorists for their repair and maintenance needs. Why MAP? Thousands of vehicle standards to ensure consistent recommendations resulting in an exceptional customer experience based on trust. Need a repair shop? look no further. The Motorist Assurance Program is an Automotive Industry initiative built on vehicle inspection, repair and maintenance standards developed over the last 25 years. The MAP standards were developed for the sole purpose of instilling trust in the relationship between you – the motorist – and your chosen MAP participating service provider. Today’s vehicles are a complex piece of technology and Its important you understand vehicle systems and partner with repair provider that clearly communicate your vehicle systems’ conditions. MAP helps you stay on top of recalls by giving you the latest NHTSA information by Make, Model Year or Vehicle Identification Number (VIN). Why? Getting recall work done as soon as possible keep the roads safer for everyone, including you and your passengers.